Over the last decade, it has become more apparent about how the way we live affects the planet. This has led to many of us making a change in our daily lives whether that is being more conscious of recycling, becoming vegan or trying the zero-waste lifestyle. However, some are taking it to a whole new level by building the ultimate eco-friendly structures. 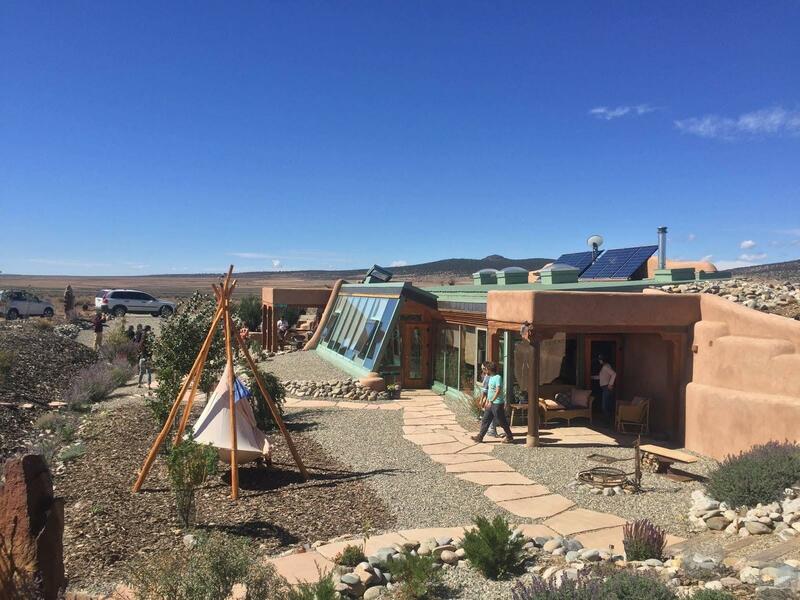 Earthship Biotecture is located in Taos, New Mexico, where there are homes made from recycled materials such as tires, many of the structures have special ventilation system meaning they are mostly off-the-grid, as they minimise the reliance on any fossil fuels. These structures have been built to utilise the local resources, like energy from the sun, and this is done by having sun-facing windows which will admit light and heat. The inner walls are thick so that they provide thermal mass and they naturally regulate the temperature indoors. Many of the walls are made in a honeycomb shape and are made up of recycled cans as well as concrete. Founder of Earthship Biotecture, Mike Reynolds, has taken the time to speak with Managing Director of Quality Unearthed, Tim Rees. The Rees family have been marketing self-catering holiday accommodation for almost 60 years. Tim joined the family-run business in 2010, and that was when Quality Unearthed was born. Having spent numerous years working on off-grid homes and living in unusual spaces, Tim discovered that there was a need for unique holiday properties like treehouses, eco-pods, yurts and much more.